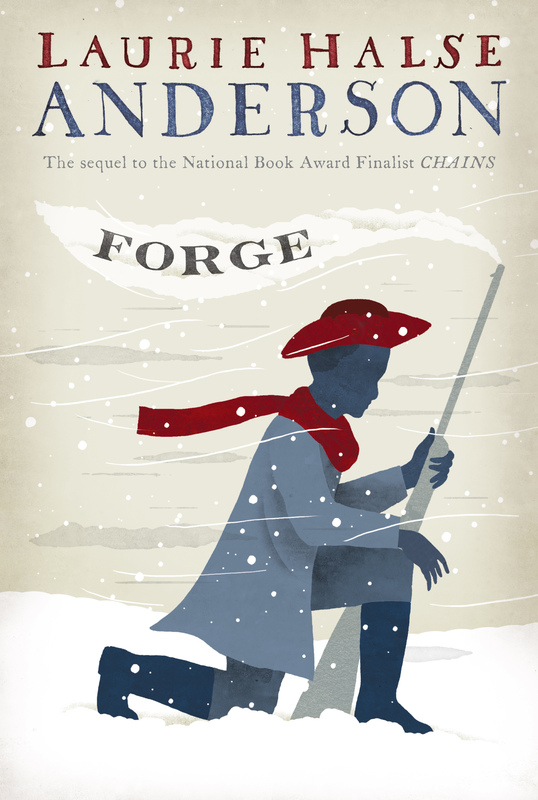 Writer Laurie Halse Anderson on her book FORGE and the inspiring... Forge Author Laurie Anderson Reveals Her Previous Jobs Where Would Laurie Halse Anderson Like to Be Right Now? 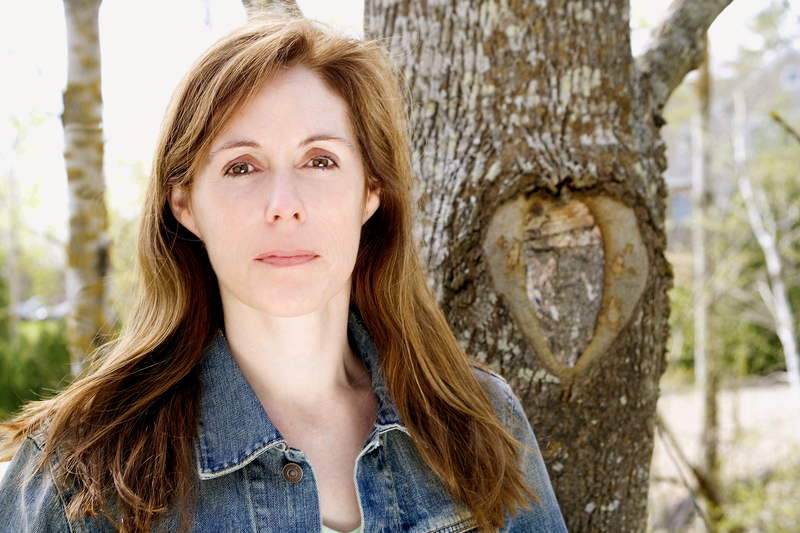 Find... Children's Author Laurie Halse Anderson: Revealed What is Laurie Halse Anderson Favorite Music? Find Oout Now! Discuss the outcome of the French and Indian War. How did Britain’s victory over France give the thirteen American colonies cause to seek independence? Explain what Curzon means when he says that “the freedom could kill us.” (p. 5) How does freedom separate Isabel and Curzon? Curzon makes references to Isabel throughout the novel. When does he miss her the most? Valley Forge wasn’t a battlefield. Instead, it was a winter encampment for Washington’s army. What types of personal battles did the soldiers endure at Valley Forge? Why is Valley Forge considered the turning point in the American Revolution? Discuss the symbolism of Valley Forge. Eben is a mere boy when he enlists in the Continental Army. How is his inexperience obvious when he kills the British soldier? Curzon saves Eben’s life by throwing a rock at the British soldier. Discuss why Curzon allows Eben to think that he is a soldier. Why does Curzon feel guilty about lying to Eben? What other times in the novel is Curzon forced to live a lie because the truth is simply too dangerous? Stealing is the only way that Curzon can survive in freedom. How does he justify stealing from Turnbull? Curzon steals from Bellingham at the end of the novel so that he and Isabel can once again be free. How might he justify this theft? Explain why Curzon is especially sensitive to Turnbull’s insults in front of Eben and his uncle Caleb. Curzon enlists in the Sixteenth Massachusetts Regiment, Second Brigade of the Fourth Division of the Northern Continental Army. He becomes Private Curzon Smith, and a tentmate of Eben. Why does joining the army seem the best decision and protection for Curzon at the time? British General Burgoyne surrendered to the Continental Army at Saratoga. Curzon seems surprised that no one in the Continental Army shames the British soldiers with insults. Why does Eben’s uncle say that the British troops should be honored? How does this reasoning confuse Curzon about the point of war? Discuss how Curzon comes to realize that silence is powerful. Curzon is the victim of prejudice. He deals with it by remembering something that his father once told him: “. . . a lot of white people have twisted hearts. It prevents them from seeing the world properly and turns them into tools of the Devil.” (p. 54) Who has the most twisted heart in Curzon’s company? How does he spread “poison” about Curzon? At what point does Curzon begin doubting Eben’s loyalty? What does it take for Curzon and Eben to become friends again? At the beginning of the novel, Curzon saves Eben’s life. How does Eben help Curzon at the end of the novel? Bellingham comes to Valley Forge and recognizes Curzon. What does Curzon mean when he says, “Tho’ I stood in rags and upon frozen feet, I felt much more a man than he?” (p. 149) How does Bellingham deceive Curzon? Curzon is brutalized by Bellingham. He deals with it by remembering a mythology story that Benny Edwards told about a guy who stole fire from the gods. He was chained to a rock and an eagle was sent in to peck away at his liver. Curzon says, “Now I knew. I would fight the eagle and the chains and that mountain as long as I had breath.” (p. 199) Who is the eagle? What are the chains? What is the mountain that he must fight? Describe Curzon and Isabel’s reunion. How do they have to learn to trust one another again? How does Gideon interfere with this trust? Explain the role of ghosts in Isabel and Curzon’s final reunion. How does the search for Ruth become a symbol of hope at the end of the novel? The fifers of the Continental Army played “Yankee Doodle Dandy” as an insult to the British army. Write new lyrics for this song that explain the mood of the Continental soldiers after their win at Saratoga. The founding fathers of our nation include George Washington, John Adams, Thomas Jefferson, James Madison, Benjamin Franklin, Samuel Adams, Thomas Paine, Patrick Henry, Alexander Hamilton, and Gouverneur Morris. Create a poster titled “Those Who Fathered a Nation.” Include photographs and a thumbnail sketch of each man. Benjamin “Benny” Edwards is a prodigious reader who believes that his true calling is to be a philosopher. His father, a Tory, kicked him out after a disagreement over the Declaration of Independence. That’s when Benny enlisted in the Continental Army. Read the following story about the Declaration of Independence: http://www.pbs.org/ktca/liberty/chronicle_philadelphia1776.html. Write a letter that Benny might write to his father after reading this article. The first celebration of George Washington’s birthday was on February 22, 1778, at Valley Forge. Find appropriate poetry, readings, and music that might have been used on that night to pay tribute to General Washington. Share these tributes in class. Research the role of women during the American Revolution. Explain why some were called “camp followers.” Read about Margaret Cochran Corbin. Find out why the Daughters of the American Revolution had her remains reinterred at West Point Military Academy. Write a tribute to her that could be delivered by the female cadets of the military academy.